Composer: Pauline Hall ► Piano Time Pieces 3 presents a sparkling selection of pieces in all styles. 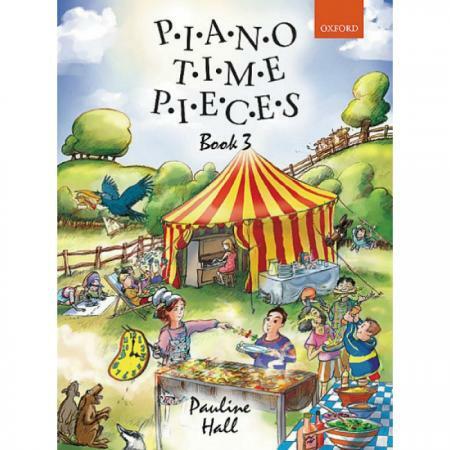 Here are classical and jazzy pieces, folksongs and specially written tunes, and songs and character pieces of all kinds. 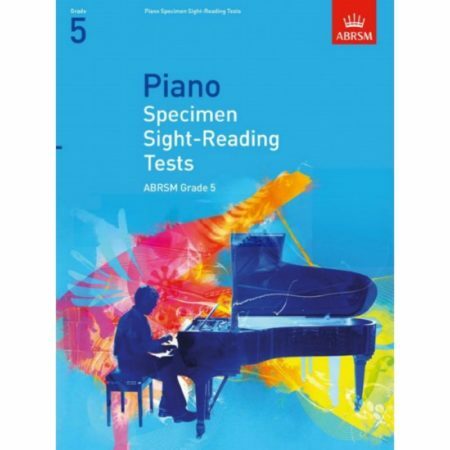 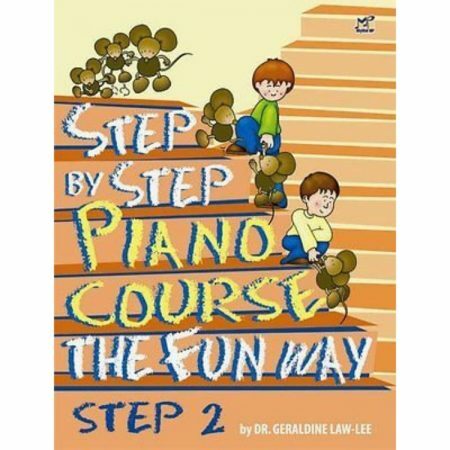 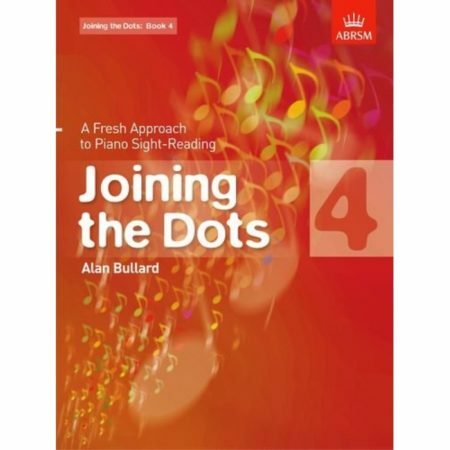 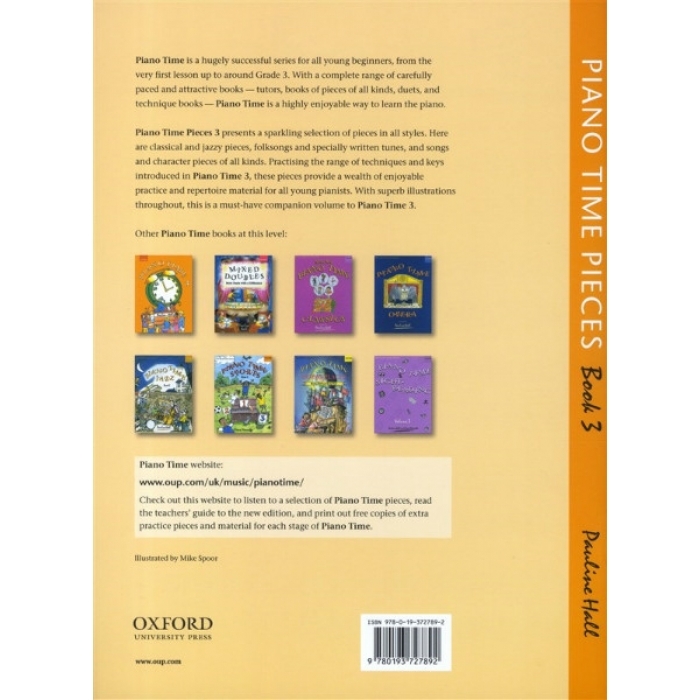 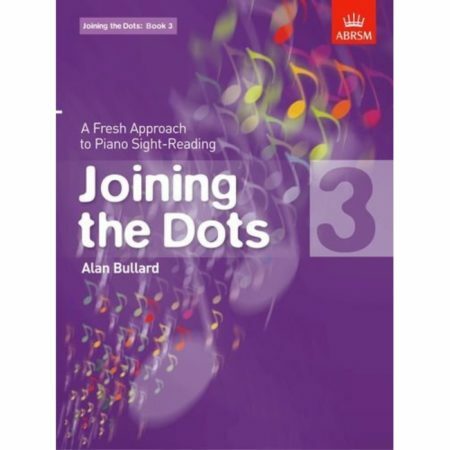 Practising the range of techniques and keys introduced in Piano Time 3, these pieces provide a wealth of enjoyable practice and repertoire material for all young pianists.